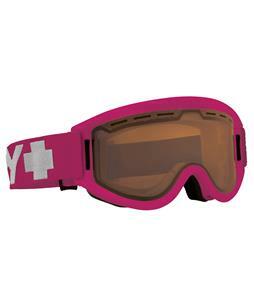 The deals are greater than ever when looking for inexpensive Womens Snowboarding Goggles. With names like Anon, Oakley, and Dragon, goggles discounted at The-House.com are a mighty fine deal. Our goal is to give you the best new gear at prices that won't put a hole in your wallet. We combine fast shipping with over 30 years of great prices, selection, and outstanding service.